© Linda Snider. All rights reserved. 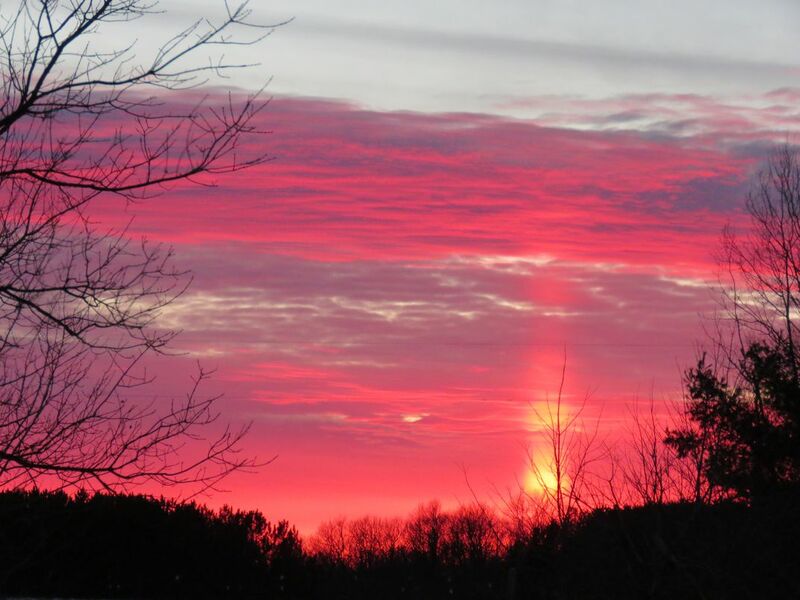 Sun Pillar with bright color sky and clouds! Date Uploaded: Aug. 14, 2018, 1:55 a.m.